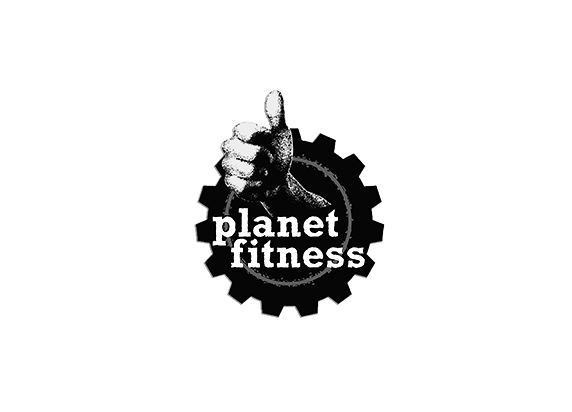 Since the company was founded 25 years ago, Planet Fitness has revolutionized the industry with an unrivaled economic proposition. Providing members with a high-quality fitness experience for $10 to $20 per month in a Judgement Free Zone®, it has attracted people who historically had avoided most gyms. From the first club in Dover, N.H., Planet Fitness has grown to over 1,300 locations with over 10 million members in 48 states, the District of Columbia, Puerto Rico, Canada, and the Dominican Republic, while significantly increasing meaningful offerings, like unlimited free fitness instruction through its PE@PF program, for its club and community members. Today, Planet Fitness offers a compelling franchise opportunity, with approximately $1.8 million AUVs and store-level EBITDA of approximately 35%, evidenced by the fact that over 95% of the system-wide stores are owned and operated by independent franchisees. Additionally, Planet Fitness recently launched the Judgement Free Generation™, a national philanthropic initiative designed to combat judgement and bullying faced by teens and create a culture of kindness and encouragement. Between Planet Fitness’ rapid growth and the disruptive nature of their business model, we immediately recognized the attractiveness of the brand. We were able to demonstrate our experience in retail and identified areas where there was opportunity for us to add value. We were able to differentiate ourselves from other interested parties and complete our investment one month later, in November 2012, because of our comprehensive understanding of the business, the strong rapport we built with the Planet Fitness team from the start, and our ability to complete diligence quickly and efficiently. Throughout our investment, TSG has provided analytical and strategic support around various organizational and growth initiatives. We helped establish market development plans, including the integration of more sophisticated analyses around the site selection process We also implemented value-added member benefits and marketing strategies to drive member growth and improved unit economics to improve ROI for franchisees. With our help, Planet Fitness built a world-class management team to support CEO Chris Rondeau. TSG has maintained multiple board seats since our investment, acting as a sounding board on strategic matters, and advising the team on putting an optimal capital structure in place. Over the four years since our investment, the number of Planet Fitness locations in the United States has more than doubled, revenue and profitability have tripled, system-wide comps have remained positive for 40 consecutive quarters, and the brand has expand internationally. We also worked closely with the management to successfully take the company public – one of the primary goals of the founding management team– in August 2015. Since that IPO, Planet Fitness has continued to perform strongly.